Intel's open-source Galileo computer aimed at hardware hackers and the do-it-yourself crowd has started shipping to distributors and will be available to the public in two weeks. "Boards should be available for purchase from select distributors in the U.S. and Europe within the next 2 weeks, with others coming online thereafter," Claudine Mangano, an Intel spokeswoman, said Monday via email. Galileo is a computing board that is a little larger than a credit card and comes without a case. 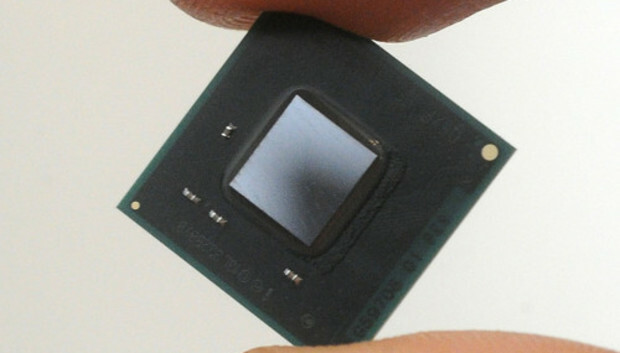 The computer uses Intel's extremely low-power Quark processor, and is targeted at a community of hardware hackers and hobbyists who make computing devices such as home electronics, health monitors, robots and media centers. Intel had said Galileo would be priced under US$60, but online retailer Mouser Electronics is taking orders for $69 per unit. Mouser expects to begin shipping units Dec. 16. "It's a pretty large market if you look at the sales of Raspberry Pi," which broke 2 million units in sales two weeks ago, McCarron said. "This is opening another front on the Intel versus ARM battle," McCarron said. "This program is well underway now and will reach thousands of universities worldwide by the end of the coming year," Mangano said. Intel hasn't yet disclosed the names of colleges and universities that will receive the donated boards, but institutions can apply to receive boards through Intel's website.